Two weeks ago during CMA Fest, Blake Shelton told Nash Country Daily that he was leaving his birthday plans on June 18 in the hands of girlfriend Gwen Stefani. Blake was right. Gwen had everything covered yesterday, from an armadillo cake and accordion player (her brother, Eric) to presents and a birthday kiss. 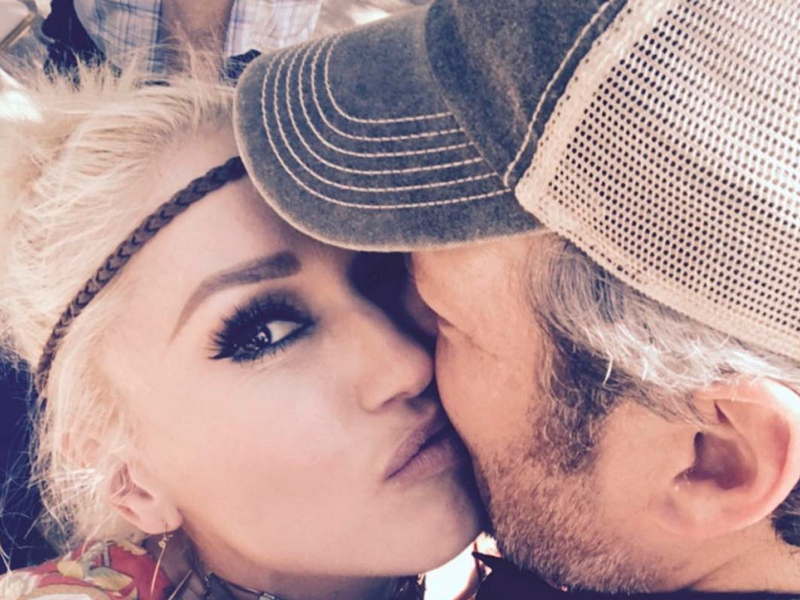 Check out some of the pics from Gwen’s Instagram and a video from her Twitter page, as well as a tweet from Blake, thanking everyone for the well-wishes.